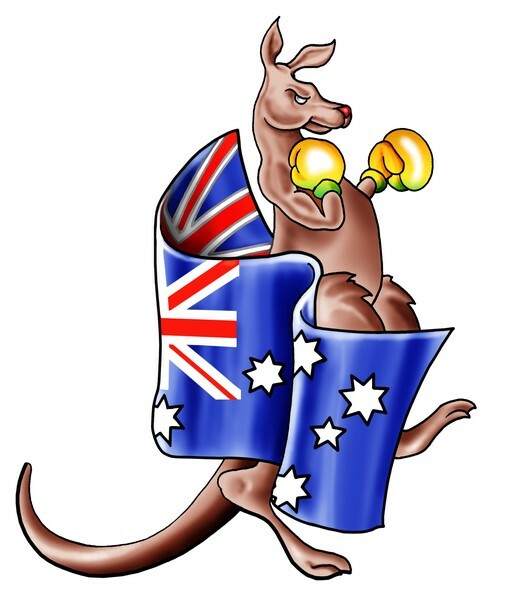 As a Kiwi I will give the Aussies this, they are prepared to stand up to the enviro bullies. Don’t you just love the terminology “socialism masquerading as environmentalism” – Amen! I happen to believe that consensus science ie, peer review sometimes actually impedes science. Why?Simply put, if you don’t agree then you are an outcast. It therefore falls into the realm of philosophy; not evidence and is open to subjective fantasy. The now slowly dying global warming scam is a case in point. The Australians are being conned by the climate change alarmist into believing that they need to pay for their CO2 emissions to the tune of 75 billion dollars over the next 5 years. I was sent this video recently to illustrate just how much or should I say how little CO2 man contributes to the overall CO2 levels in the world. Don’t be conned by the deliberate liars of climate change. Use common sense and think of the Rice Grain illustration next time someone spouts off the alarmist dribble. 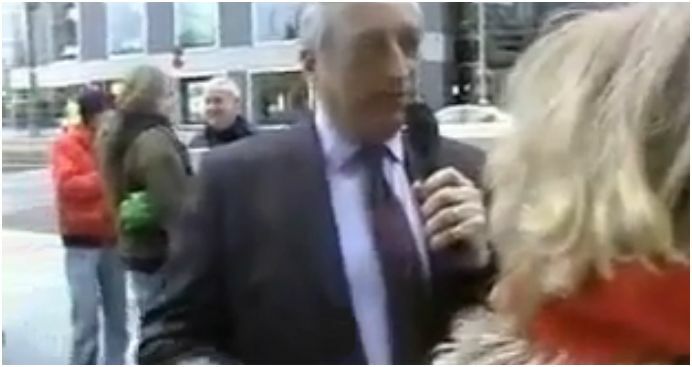 Monckton at his very best interviews a global warming alarmist as she campaigns against AGW. The interesting thing to note is how trusting this woman is in the Green Peace propaganda on the subject and that she would prefer this campaigning organisation’s version rather than spend 5-10 minutes checking the actual data provided free by the world’s universities. This poor soul epitomizes the stupidity of warmists and their blind allegiance nay religious fervor to a hypothesis totally lacking in scientific credibility. In my research regarding the origin of life it was inevitable that I should tackle organic evolution. The problem with the organic evolution hypothesis is the beginning of all things. The proponents claim there was once nothing then came something but the crux of the problem then becomes how you get something from nothing. Mathematically it is not possible despite the intellectual gymnastics of quantum fluctuations – Whatever! David Darling said it well, “You cannot fudge this by appealing to quantum mechanics. Either there is nothing to begin with, in which case there is no quantum vacuum, no pre-geometric dust, no time in which anything can happen, no physical laws that can effect change from nothingness into somethingness; or there is something, in which case that needs explaining” [On Creating Something From Nothing, New Scientist, vol.151 (Sept 14 1996)]. The graveyard of scientific theories regarding origins is littered with peer reviewed failures that includes the Big Bang and as Sir Fred Hoyle once said “When a pattern of facts becomes set against a theory, experience shows that the theory rarely recovers” [The Big Bang Under Attack, Science Digest, vol 92 (May 1984), p.84]. Of course the proponents of evolution do not limit themselves to origins but also like to meddle in life on Earth. This is readily apparent in today’s world with the topic of discussion being Climate Change, the buzz term for human induced global warming aka Anthropogenic Global Warming (AGW). Most scientists that believe in this hogwash are agnostic at best or simply atheistic. Some have even invented a new religion closely resembling a New Age concept that arose from the dope-smoking, LSD days of the 1960s. Many of them are now in the halls of power around the world and are involved in complex social systems such as environmentalism, multi-culturalism, world federalism, etc. They can be linked to psychological cults such as mental health, self-awareness groups or pseudo-science such as anthropic principles, Gaia hypothesis etc. Many prominent personalities are involved in quasi-religious sects such as Christian Science, etc. They all postulate evolutionism as their scientific rationale that is pantheistic much like the Greeks, Romans and Babylonians espoused mixed with a dose of Hinduism, Buddhism, Taoism, Baha’i, etc. It is important to note that all deny special creation such as the Bible speaks of and all oppose, some vehemently, Biblical Christianity. With that in mind I was curious of this term ‘Gaia’ and wondered how this fitted into the AGW argument. After all, the term Gaia is supposedly Earth personified as some sort of goddess, you know, ‘Mother Earth’ where she regulates all including humanity within her bounds. It turns out this term was used by Sir James Lovelock, a 1960s throwback whose chemistry career lead him to invent Gaia in 1970. 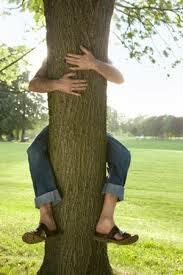 He is one of the original ‘tree-huggers’ that has inspired a political movement that has gone viral ever since. Tim Beardsley writes, “Indeed, Gaia has almost become the official ideology of ‘Green’ parties in Europe: it appeals naturally to scientifically innocent individuals who worry about the environment” [Gaia, Scientific American, vol 261 (Dec 1989), pp.35-36]. I would go so far as to say this type of thinking has infested otherwise sane intellectual people who are ramming their new religion down the throats of objectors without a single thought to the democratic process [cf Aunty BBC article]. Let me present a case in point from a personal perspective. Last year (2010) the Local Body Elections took place in New Zealand during which the group called Transitions Timaru played host to a meet the prospective counsellors’ night. I attended this meeting out of curiosity as it was advertised in the Timaru Herald. The meeting held at Timaru’s Aoraki Polytechnic Campus was attended by Bob Calkin (local man of science that defends climate change as being human induced). I couldn’t help but notice the group consisted mainly of 1960s type people and even made a note that they seemed to spout off a lot of tree-hugging nonsense in their little huddles. Even one of the prospective counsellors had been convinced by this rot (or was he just trying to get their vote, hmm, I wonder?). I could note by the tone of the rhetoric that this Transitions Timaru had organised themselves into a voting bloc in order to influence the local body elections. Well, wouldn’t you know it that is exactly what Gaia inventor James Lovelock proposed in this blurb. To call environmentalism a cult is an understatement. 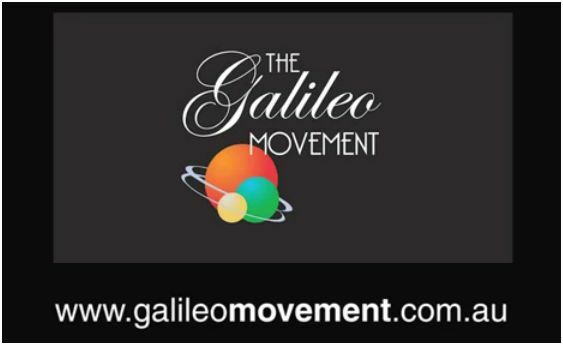 Many scientists, politicians, and hangers on, as you will see, actively and vocally espouse the tenets of ‘Gaia’. The dangers of such a cult following become apparent when you read of the leading, well recognised advocates’ inner thoughts. ‘Gaia’ is anti-God, anti-Bible and ultimately anti humanity, for its extremes’ advocate a human culling in order to bring equilibrium into the world’s environment. 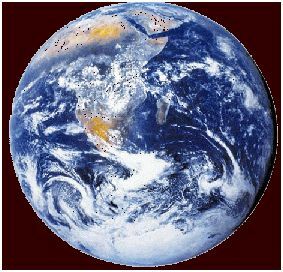 Gaia’s are deeply committed to ‘protecting the earth from humanity’ also known as ‘Deep Ecology’. Now to some of those well recognised and incredibly influential names that believe in this form of holocaust. • Dr. Robert Muller. Founder of United Nations University of Peace. He worships Mother Earth and calls her ‘divine Earth’. • Maurice Strong (Baha’i faith). Once a senior adviser to Kofi Annan (ex UN President whose son was involved in food for oil scam in the 1990s). He developed UN Environment Programme and makes the bold claim that humanity will be extinct in thirty years. • Al Gore (if they have a clergy in Gaia religion then Al would be High Priest). Gore’s claim to fame is his spoilt brat spat at losing the 2002 Presidency of USA to George W. Bush and his now widely acknowledged error riddled film indoctrinating the school children of the world regarding human induced climate change called An Inconvenient Truth. He has also setup Alliance for Climate Protection announcing the need for an ‘army of ten million climate activists.’ He claims the ancients worshipped ‘organised goddess worship’ which was eliminated by Christians in the late 15th century. He wants humanity to get back to this ancient form of worship because ‘armed with such faith, we might find it possible to resanctify the Earth’ (Earth in Balance). Al is not one to let a chance go by for he set up the Chicago Climate Exchange as a hedge-fund for carbon trading (now you see why governments in Europe and tin pot New Zealand adamantly want ETS laws – clever, uhh?). • Mikhail Gorbachev. Former President of Soviet Union who was instrumental for the abandonment of communist Russia or at least that is what they want it to appear as (have you noticed ex KGB chief Putin is still controlling the strings over there, wink, wink, nod, nod). Gorbachev rubs shoulders with New Age nuts like Shirley Maclaine (Out On A Limb), Dennis Weaver (1960s TV series Gun Smoke), Ted Turner (CNN founder), Jane Fonda (‘Hanoi Jane’ i.e. Vietcong communist sympathiser) and many more. He also has strong ties with Maurice Strong, hence the UN implications. • Prince Philip, Duke of Edinburgh. A ‘Deep Ecology’ fan, for he said ‘in the event that I am reincarnated, I would like to return as a deadly virus, in order to contribute something to solve over population’ (from his book If I Were an Animal). He is now 90 as I write this so if he gets his wish the ‘deadly virus’ may come sooner than you think for this nut to have his way. • Steven Schneider is the lead author of many IPCC reports and editor of Scientists on Gaia. He says ‘the Gaia Hypothesis has now become established in mainstream science’. 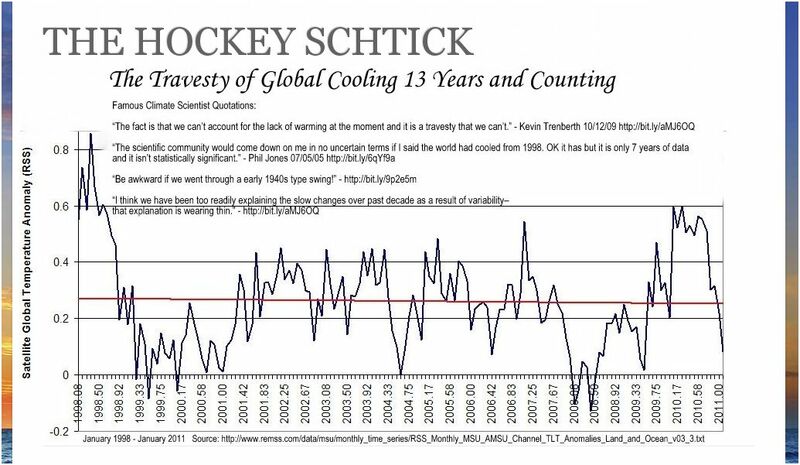 (This is your clue as to why the world’s lame stream media are reporting constantly that the ‘science is settled’ regarding AGW). • Sir Richard Branson opportunist entrepreneur who launched the Virgin brand. Fabulously wealthy and intellectually brilliant until he met Al Gore, then he came out with this little gem, ‘my views on global warming were changed 180 degrees’. He then launched his Climate Challenge with the prize of $25 million to anyone who can remove CO2 from the atmosphere. The judges for this auspicious completion are Gore, Lovelock and James Hanson (NASA) among others. (Now I said intellectually brilliant to describe Branson but I guess I have to take this back because as any Gaia follower must know CO2 is vital for plants to grow and for humans to expel and I guess that doesn’t inspire much confidence in the judges’ intellect, either). • Ted Turner, CNN founder who conceived ‘Captain Planet’ the USA children’s enviro propaganda machine and one-time husband to ‘Hanoi Jane’. If you are still doubtful or now you are even more curious about the political macerations of the Gaia cult, then click on www.green-agenda.com and be further enlightened. Is Aunty BBC trying to take humanity back to the Dark Ages? Some very disturbing information coming out of Blighty today that looks reminisce of the infamous Dark Ages where opposing scientific views were stifled. History teaches much and as Santayana revealed that if the lessons are not learned from what history teaches then humanity will simply repeat them. History teaches the lesson of what can happen to those of Galileo’s ilk but it appears the BBC wants to repeat that terrible episode as reports coming out of England would suggest today. Read Melanie Phillips article and judge for yourself. Roughly one person in two is concerned about man-made global warming. Why? Because vivid, alarming forecasts are persuasive only for a time. We’ve seen it all before. Take the alarm over mercury in fish. In 2004, a United States Environmental Protection Agency employee warned that each year 630,000 babies were born at risk of brain and nervous system damage due to ”unsafe” levels of mercury in their mothers’ blood. It turns out that ”at risk” meant having concentrations of mercury in the blood that were higher than unjustifiably low levels. The Japanese consume a lot of fish and those ”at risk” levels are exceeded by 74 per cent of Japanese women of childbearing age and by centuries-old mummified remains. Yet, there is no evidence that Japanese are mentally deficient, and only benefits have been reported from high levels of fish consumption, including good brain function and improved intelligence at age four. The alarming forecast of harm from mercury in fish was derived by extrapolating known bad effects from high doses of mercury to predict toxic effects from even very low levels, without bothering to check for evidence. Because of the alarm, expectant mothers and others were discouraged from eating fish, to the detriment of their and their children’s health. Bad forecast. Costly alarm. With my colleague Scott Armstrong and suggestions from diverse experts, I identified 26 alarms that are analogous to the dangerous man-made global warming alarm. You can find them and the mercury analogy on the PublicPolicyForecasting.com website. We were surprised to find so many. It seems alarms based on unscientific forecasts are a common social phenomenon. All of the alarms turned out to be false, either completely or to such an extent that actions intended to be remedial caused much greater harm than the supposed problem. When alarming forecasts are presented in the form of vivid scenarios seemingly realistic stories about the future people tend to ignore the low likelihood that they will come to pass. They want action. This is especially so if they think the cost to them of action will be low, and if they can blame other people. In modern times, when we are safer than we have ever been, clever and creative people become rich and famous by exploiting the public and media weakness for alarming scenarios, causing us to bounce around this way and that like frightened rabbits. There is a recipe for persuasion in such cases, and fear induced by scary scenarios is part of it. Policy responses to the global warming and other environmental alarms are promoted in terms of social causes such as ”caring for the planet” or ”caring for our children”, which has the intended effect of deflecting hard questions about the substance of these claims, and of demonising people who ask them. It isn’t immediately obvious that beneath the caring veneer are people who stand to gain from promoting the alarm, by advancing their careers and fortunes. On the other side, the costs are diffused across many people and over time. But that doesn’t make the costs any less real as people are forced to cut back on heating and cooling and generally reduce their living standards. 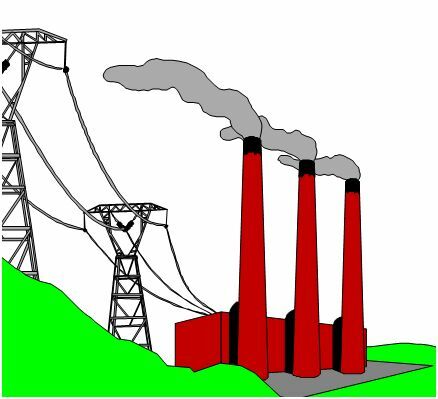 As time passes and policies such as New Zealand’s emissions trading scheme are enacted, people come to realise that they will bear substantive costs as a consequence of policies enacted with the avowed purpose of combating ”dangerous global warming”. People already face harder times with the current economic recession, and they hear scientists and politicians’ voice scepticism about the alarmist forecasts. Observers are exposed to hints that there are glaring uncertainties and major disagreements in climate science. Increasingly, people look for evidence. 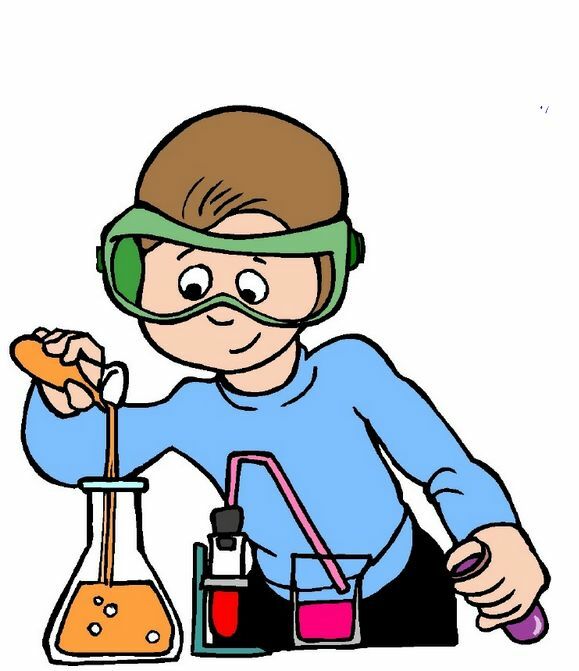 When people become more involved in the issue, the persuasion recipe that initially works for alarmists breaks down. People become less persuaded by appeals to trust the authorities, less susceptible to fear, less willing to accept emotional appeals from celebrities, less gullible. And this shows in the polls. As have the other environmental alarms before it, the dangerous man-made global warming alarm will fade. It is already beginning to do so. Unfortunately, policies that make most people worse off have been and will be implemented. Some at least of these polices are likely to continue indefinitely. The news media will, by and large, devote little energy to reporting that the alarm was false, leaving people still feeling guilty that they are somehow causing harm as they go about their lives. Such are the forecasts from a structured analysis of analogies. See The Hockey Schtick and read more about what the climate change charlatans are saying. Here is what the clowns at IPCC said in 2007: “More warm and fewer cold nights…fewer frost days…fewer cold outbreaks; fewer, shorter, less intense cold spells/cold extremes in winter”. It is a case of “heads I win; tails you lose”. The absolute stupidity put out by the likes of England’s Guardian reporter George Monbiot who expects us to first believe the earth is heating up and thus expect warmer temperatures all year round even to the point whereby children in usually snowbound countries will only see snow in some form of virtual computer program. However, because in the past few years the climate has thrown a curve ball with record cold temperatures and snow and ice not seen in certain locales for 50 odd years goof balls like Monbiot still expect us to believe it is due to the climate increasing in temperature – go figure!